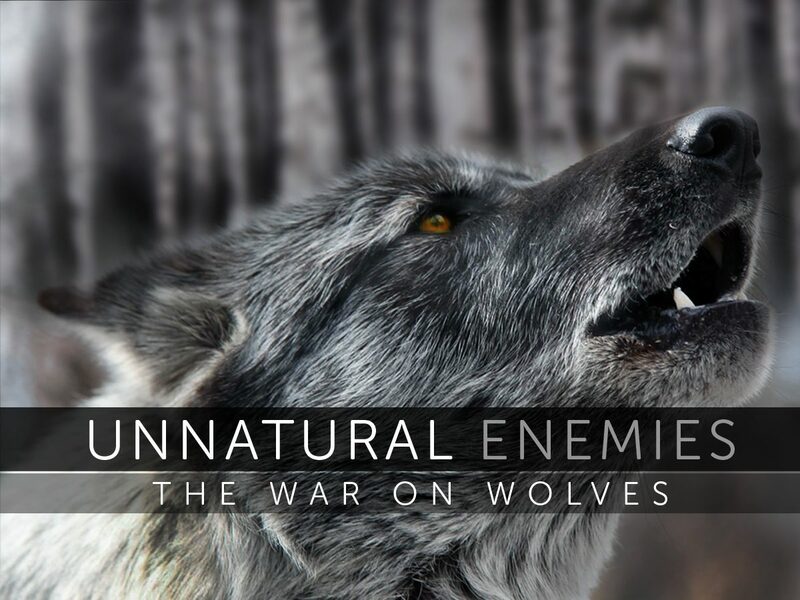 CALGARY, AB (April 28, 2015): Pyramid Productions presents Unnatural Enemies: The War On Wolves, airing May 18th on CTV. Unnatural Enemies: The War On Wolves examines the issue in its full complexity through revealing interviews with trappers, hunters, ranchers, environmentalists, biologists, animal advocates and government officials. Author and long time conservation officer Kevin Van Tighem investigates the awful truth. As inhumane as it is, killing thousands of wolves and other animals isn’t fixing anything. “Wolves aren’t the problem. We’re the problem. Wolves are just another victim,” says Van Tighem. Screeners for review are available on request.